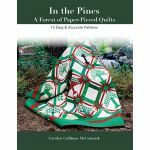 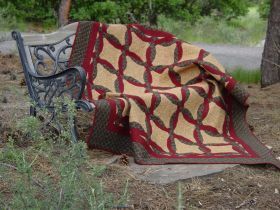 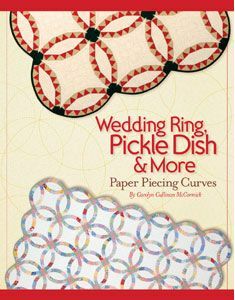 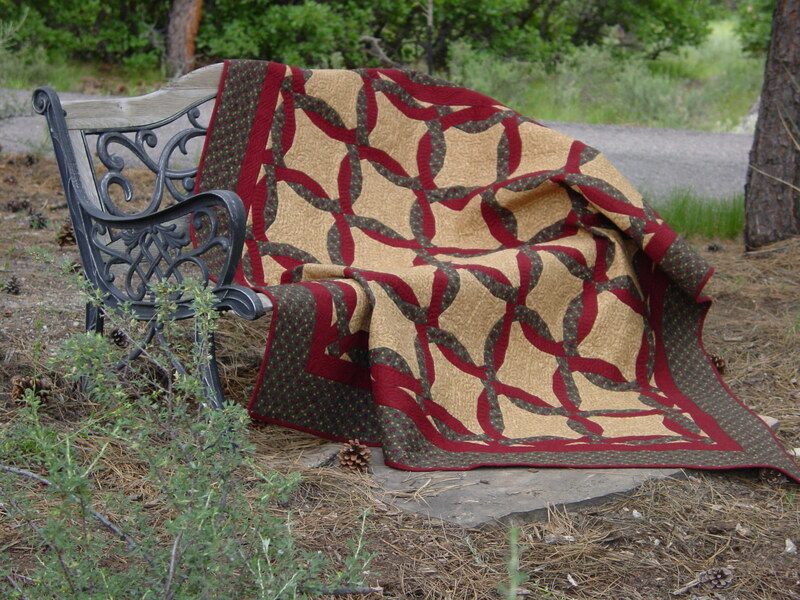 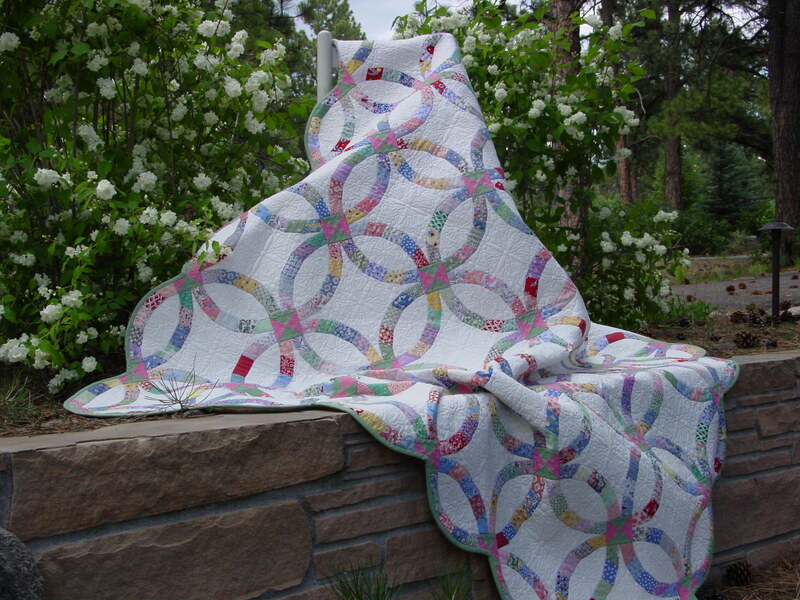 Wedding Ring and Pickle Dish are patterns that have always been a challenge for the most experienced of quilters. 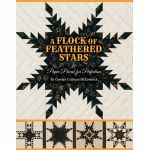 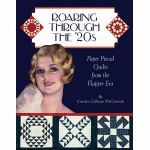 Now Carolyn has simplified those patterns by using her inventive paper piecing techniques. 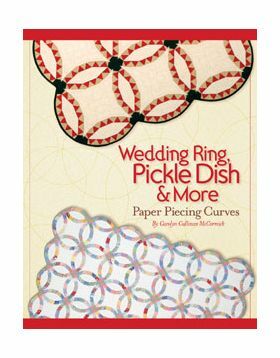 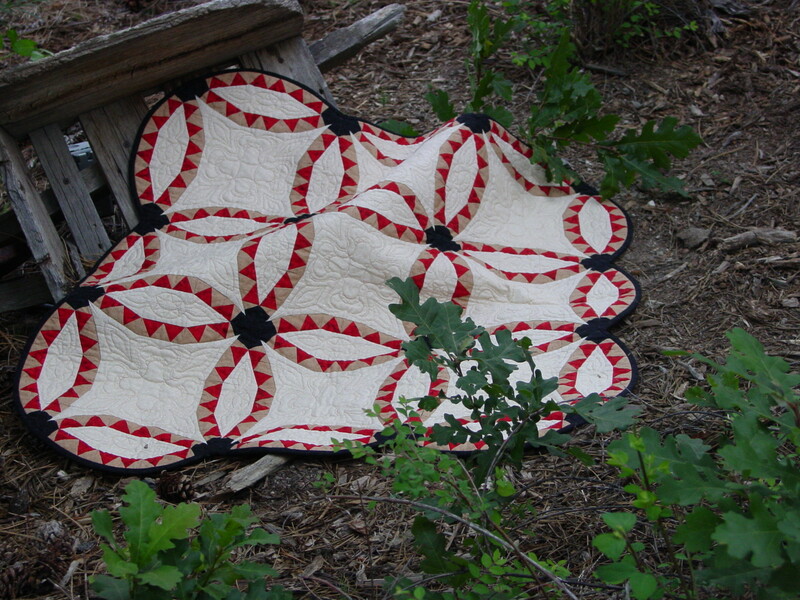 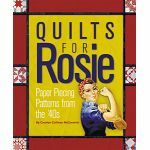 Now you can add stunning curved pieced quilts such as the Pickle Dish, Flower Ring and many more to your cupboard of quilts.